As near as the elections approaches, the fever of selling the political narrative across the media is being geared up by the political parties. Amid the bustle of election campaigning, social media surfaces as the strongest arm to credit or discredit one’s self. Social media walls are being horded with the sponsor posts, promotional digital material, survey gimmicks and compensated publicizing content, paid banners, flyers and other e-advertising stuff. Electoral candidates find innovative way of publicity and dissemination of political message and a personal means of communication. Young and favorite contestants are gaining more likes, comments and posts shares. There was the time when the banner got up, walls got chalked, and corner meetings were held. Social media has changed everything now. Political party candidates now run their election campaign mainly on social media. Election campaigning has reached at its peak on social media ahead of general elections 2018. Elections contesting candidates are spending handful of money on face book, twitter and blogging. From PTI to PMLN and PPP to TLYR even the independent candidate, every party heeds in utilizing social media to their maximum to get benefitted themselves in elections 2018. The sponsor content can now be posted as low as one dollar. As much the investment on certain post takes steep as many times it gets interactions and engagements. 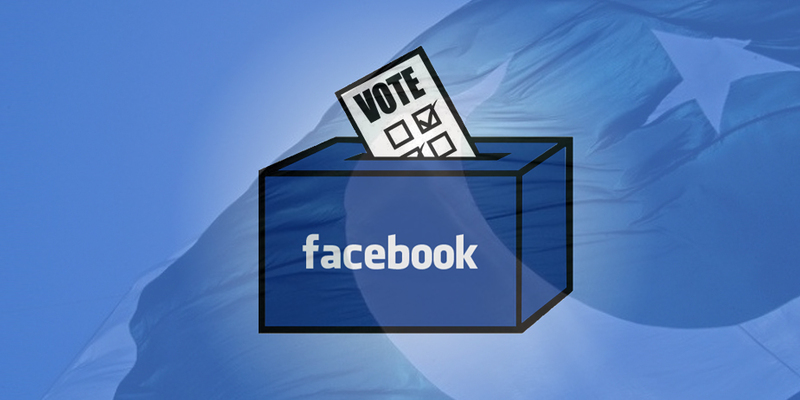 Facebook is being considered the election campaign hotspot for the elections 2018, said social media experts.